We provide plumbing & heating services to Tukwila, Renton, Bellevue, Seattle and the surrounding areas within King county. Allred's Plumbing & Radiant is a family owned and operated plumbing and radiant heating business. 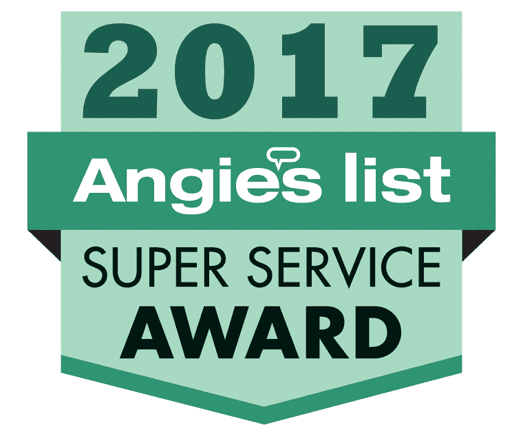 Our family works hard to bring the Tukwila area the best products and service in the industry. Allred's Plumbing & Radiant offers Eco-friendly plumbing and radiant heating services. With years of experience in the field, our team will make sure that you get the right solution to your plumbing and radiant heating needs, on our first visit to your home or office. Click on our services to learn more. If your home has leaky pipes, broken disposals, toilet problems, clogged drains, blocked sewers, lack of hot water or any other plumbing issue, call us now! When your business matters, you need plumbers you can trust. We provide the prompt, clean and honest service you need to get back on track. We can do everything from maintenance to complete radiant heat system installations. To learn more about our radiant heating solutions, click below. A natural gas leak from an outdoor pipeline or indoor appliances can happen quickly and unexpectedly. Allred's Plumbing & Radiant is here to help you fix it.